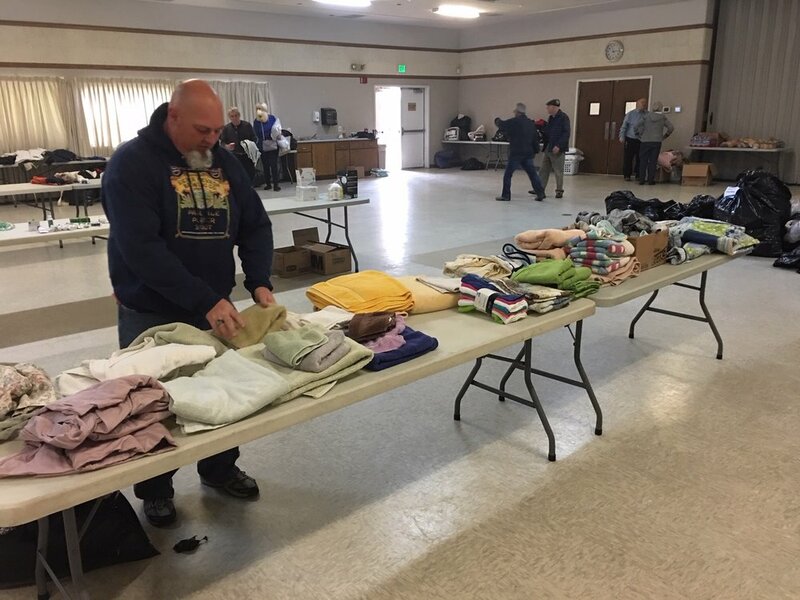 A wide variety of donated goods are available free to the public at the Chico Masonic Family Center on Friday and Saturday, including pet food, bedding, toys, clothing and personal hygiene items. Friday, Nov. 16 until 7 p.m. 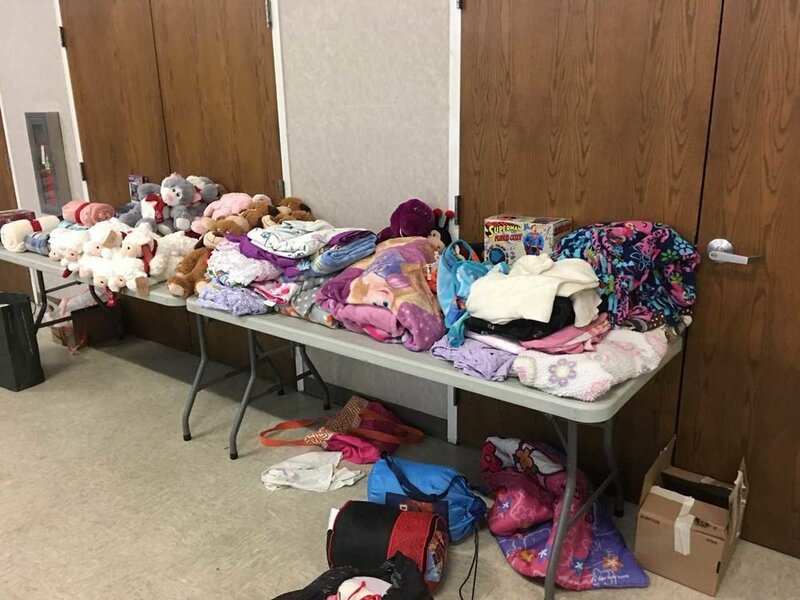 Items have been donated by people from Northern Nevada and families of the Chico Masonic Family Center in response to the Camp Fire. Please note the Chico Masonic Family Center is not an evacuation center and is not serving meals, and no camping is allowed on the grounds. Please do not call the Masonic Center.